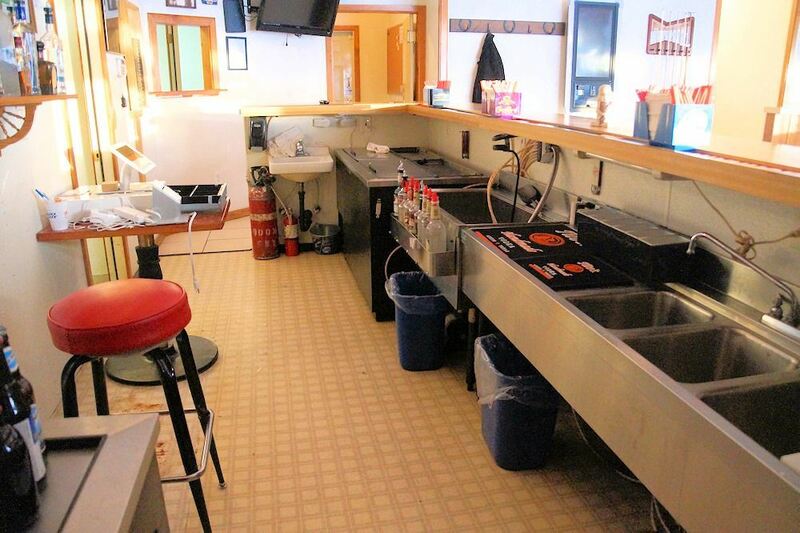 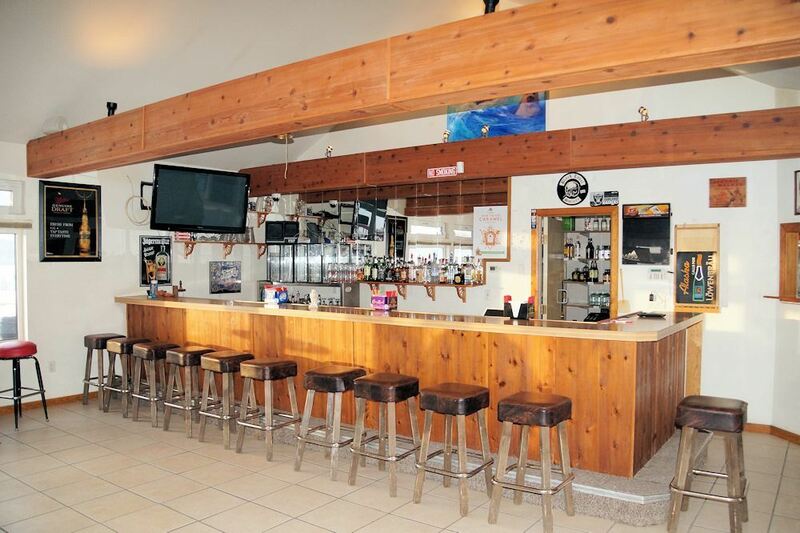 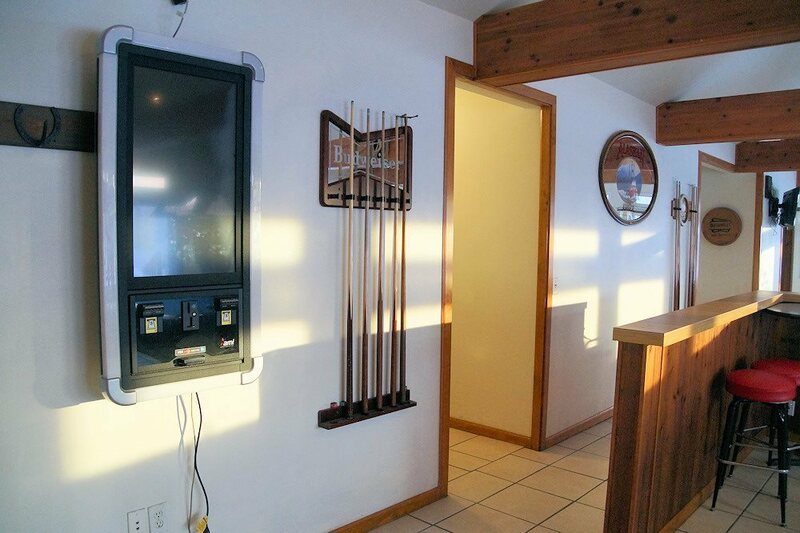 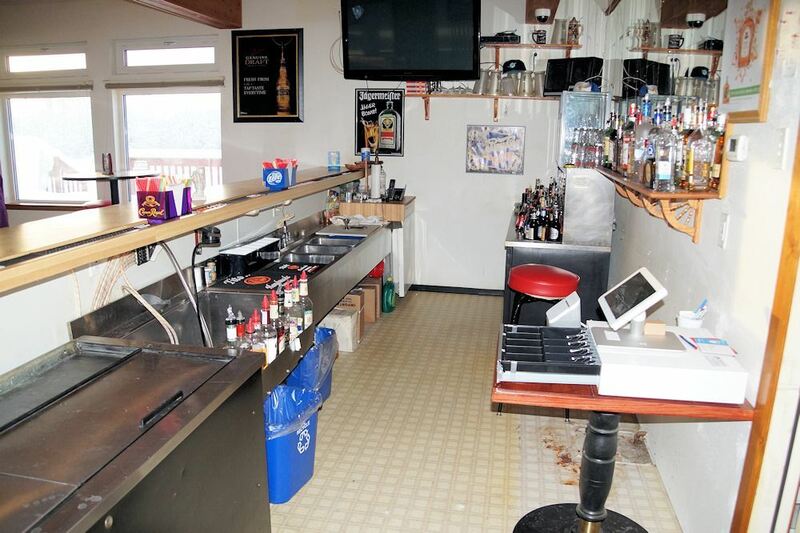 Bar with dining possibilities. 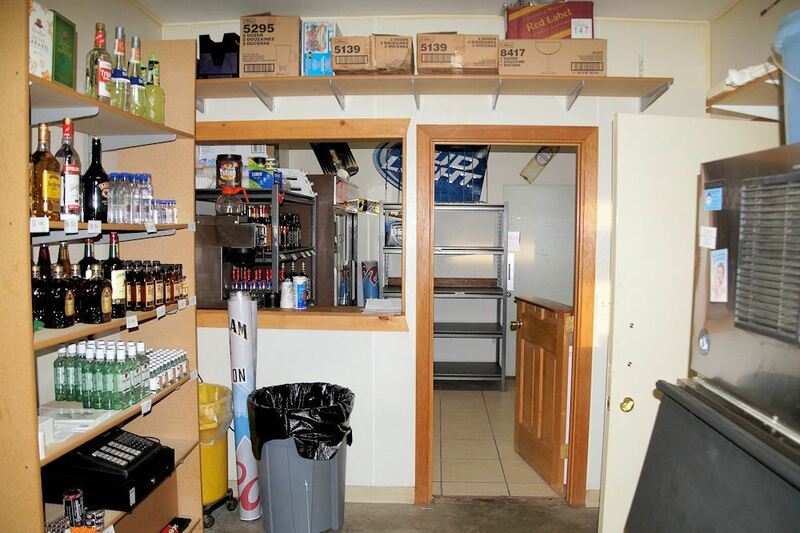 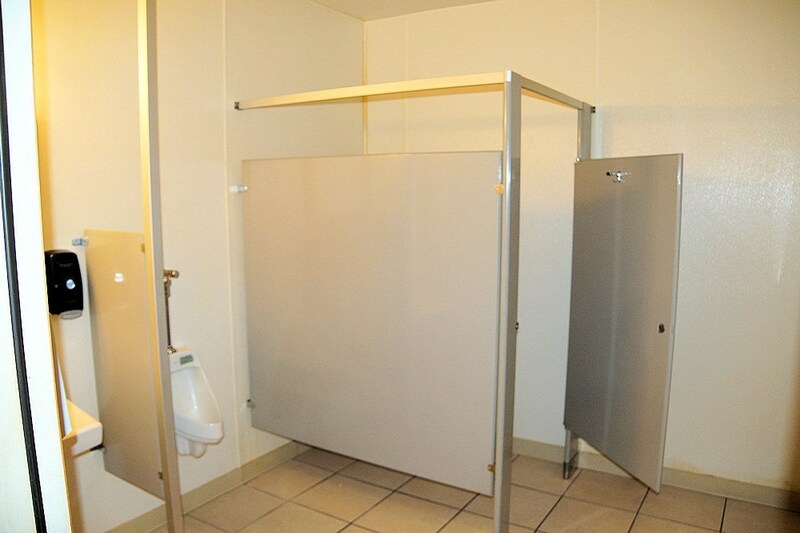 Sale includes a beverage dispensary liquor license. 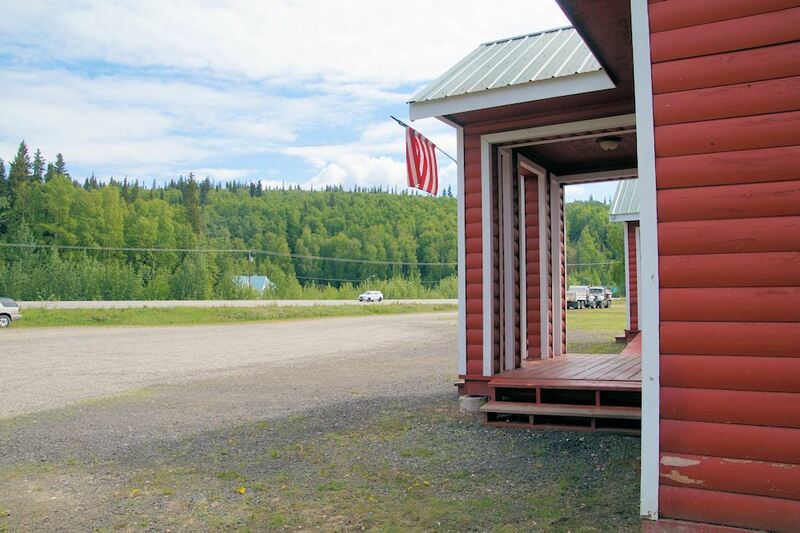 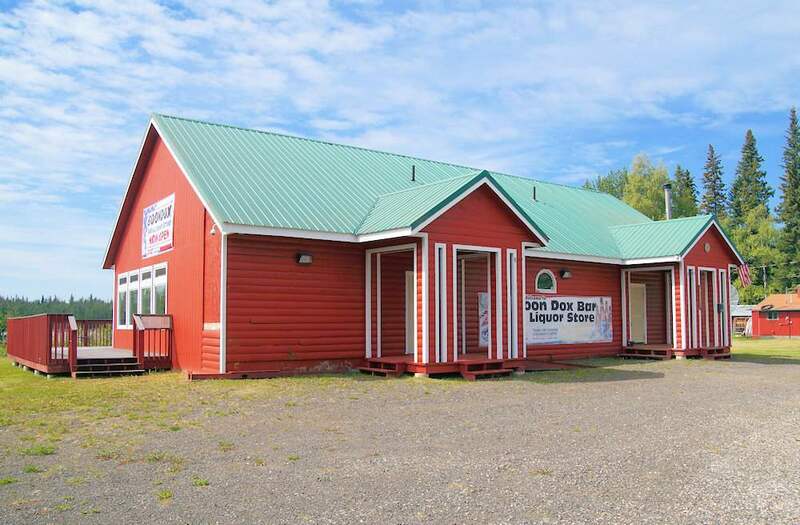 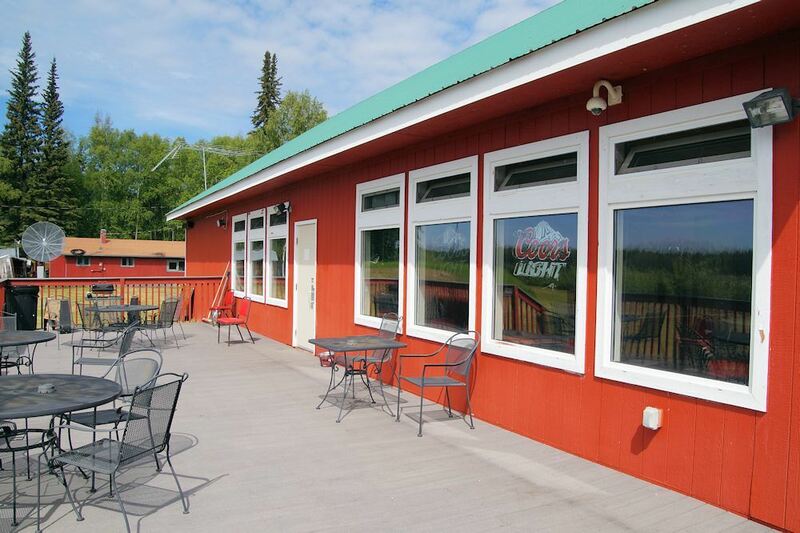 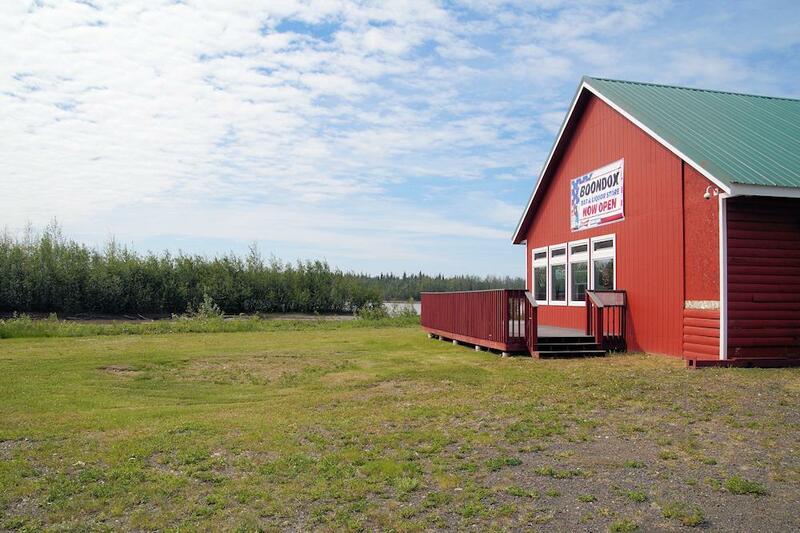 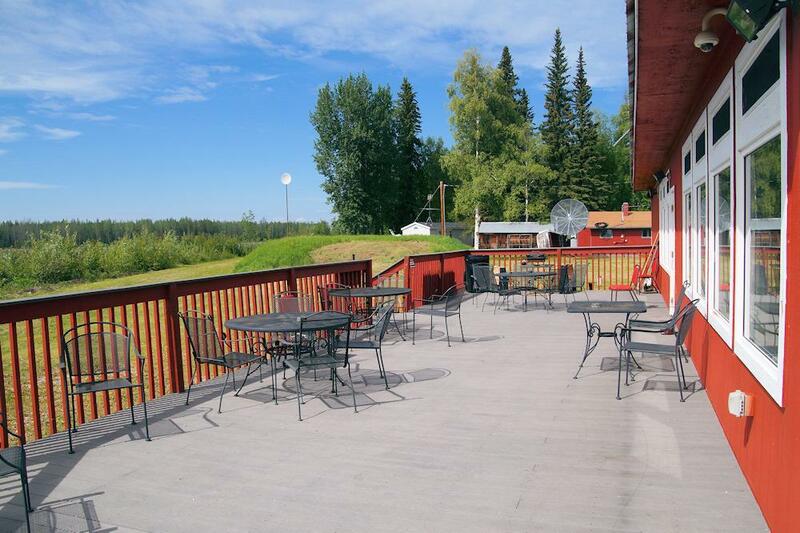 This is a beautiful building overlooking the river with easy access in and out from the highway. 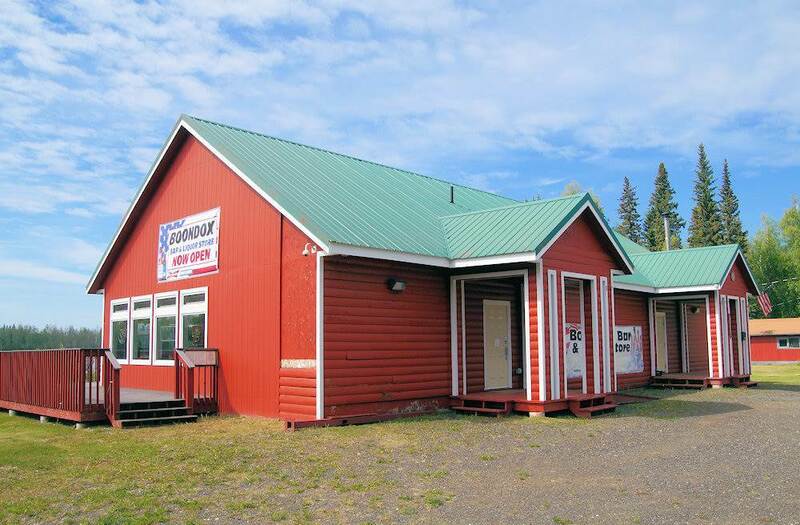 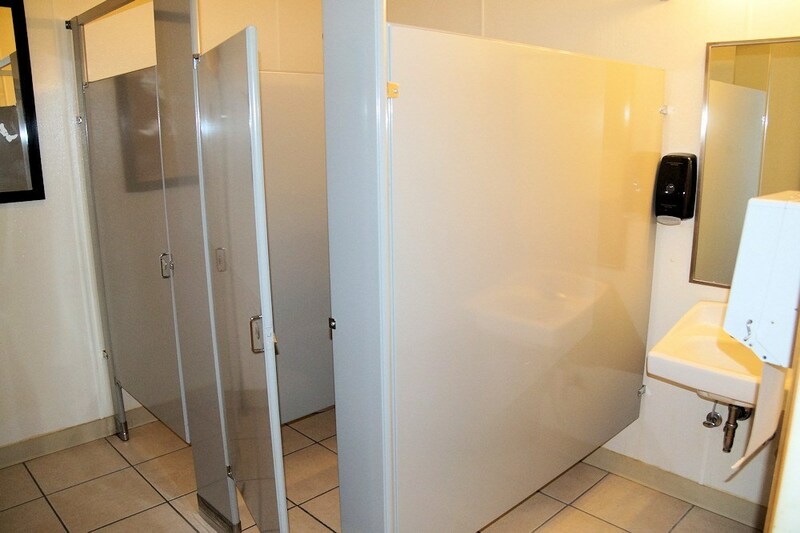 The building was totally rebuilt in 1999 after a fire destroyed the original building. 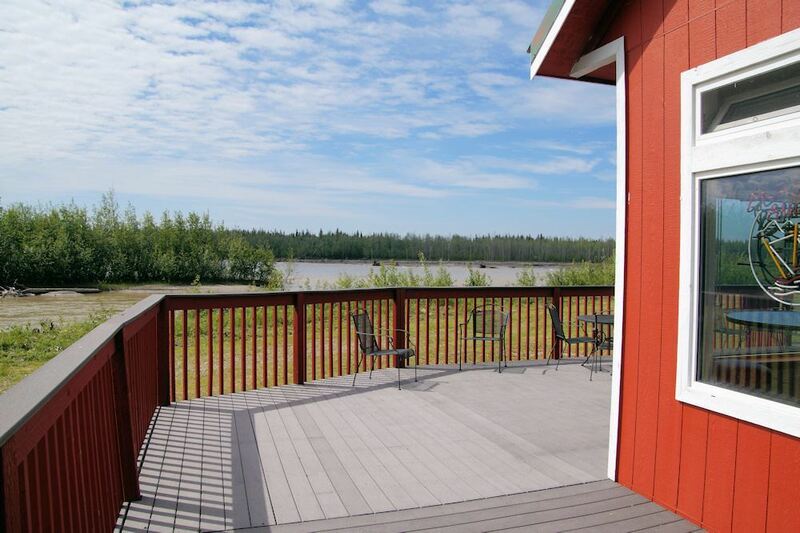 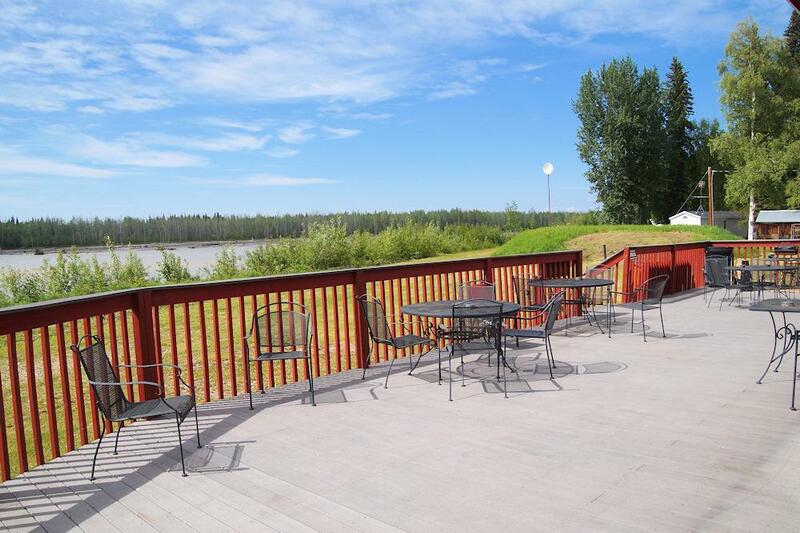 It has a security system, radiant heat throughout with tile floors, a large Trex deck on the side and back facing the river, and triple pane windows. 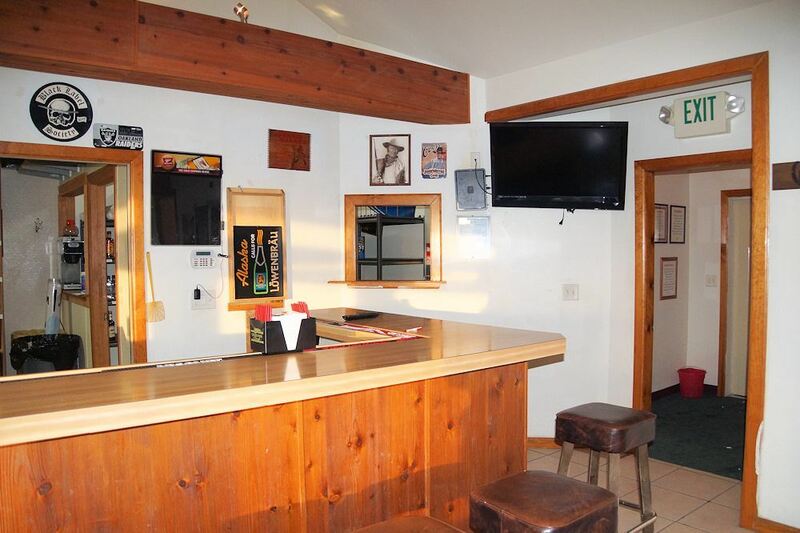 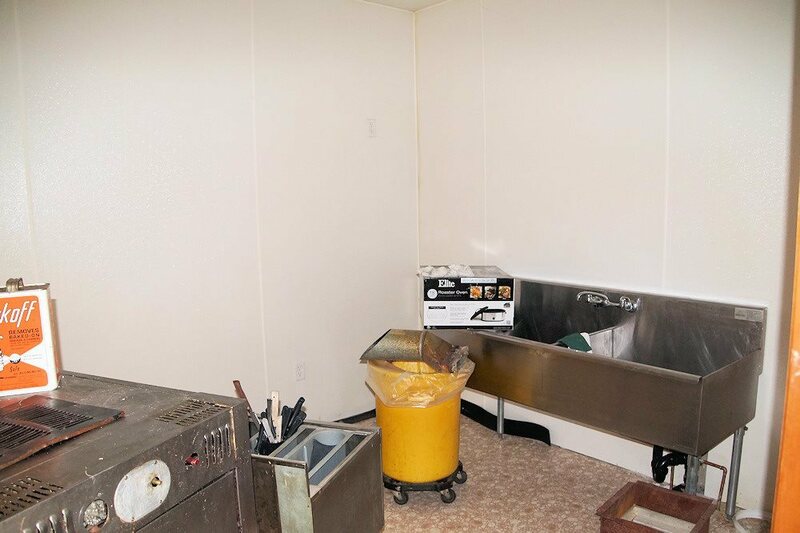 There is a room for a kitchen that presently has only a counter and sink and uninstalled pizza oven. 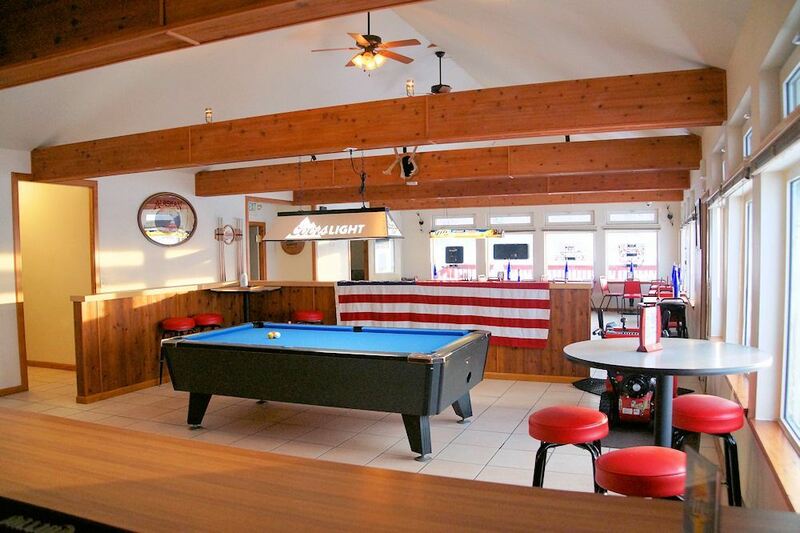 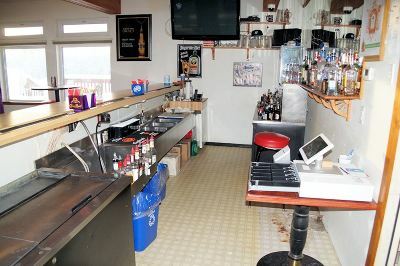 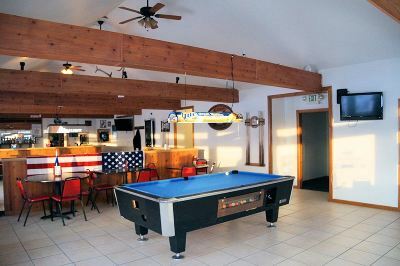 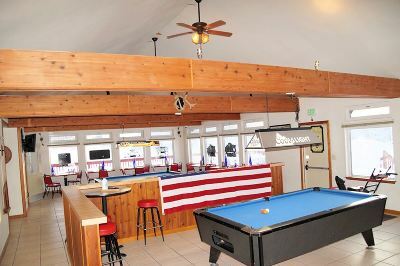 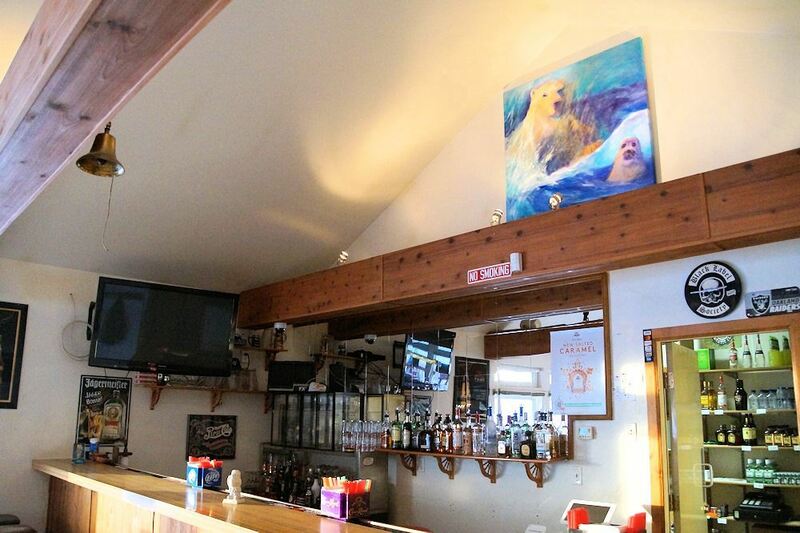 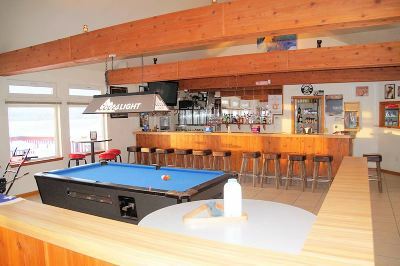 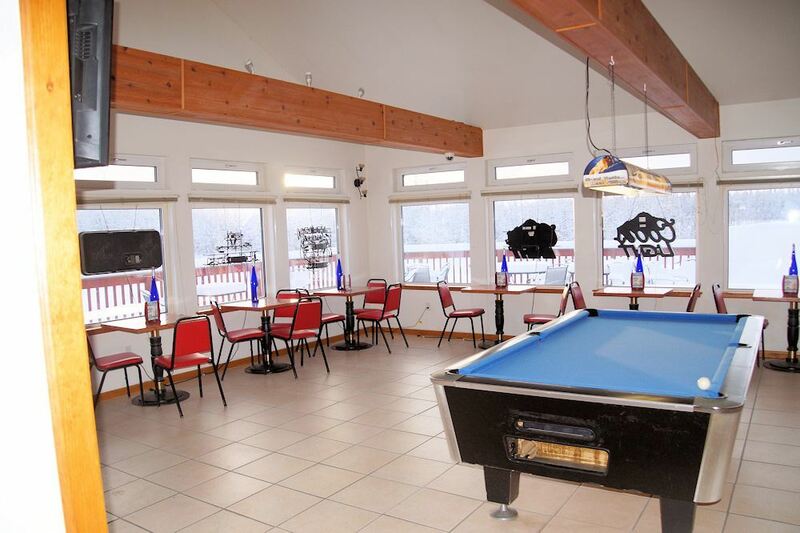 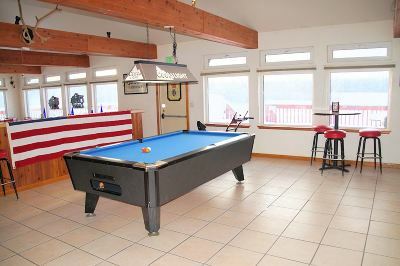 With the addition of a few tables the building can seat at least 50 including 12 at the bar (and even more if you remove one of the pool tables), plus many more on the deck. 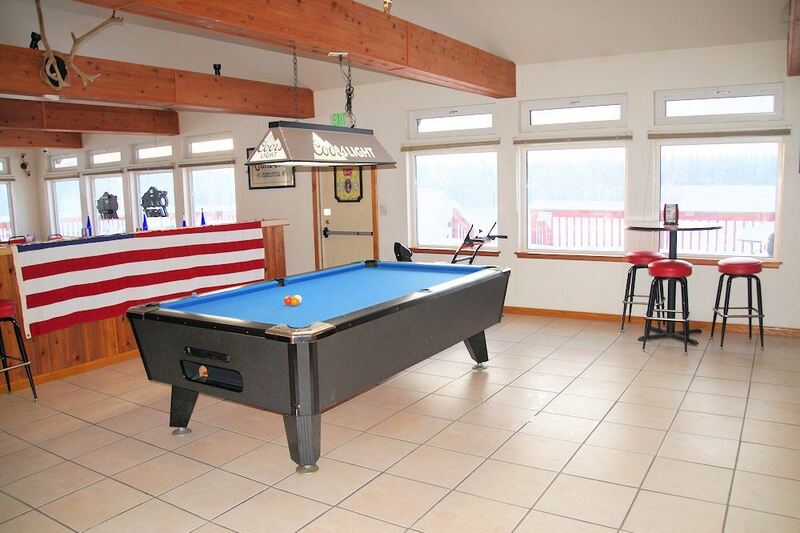 Lovely open beam ceiling and there&apos;s an expansive lawn under the snow.